I’m passionate about sharing tools and techniques that I hope will add value to your day. This first post is to introduce you to the work of Jon Kabat-Zinn, and his perspectives on mindfulness and stress reduction. He is the founding director of the Stress Reduction Clinic at the University of Massachusetts Medical School and a Professor of Medicine Emeritus. 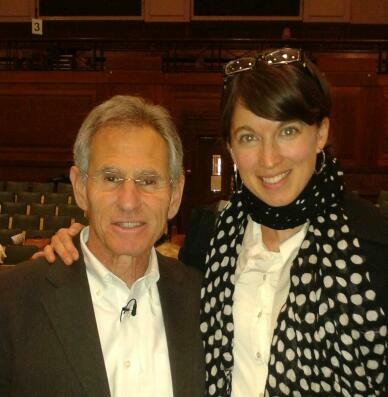 Click on the following link to hear Jon Kabat-Zinn briefly share his ideas on mindfulness. I found Emma’s life coaching inspirational, and I am sure her relaxation techniques contributed to me being able to reduce my elevated blood pressure.